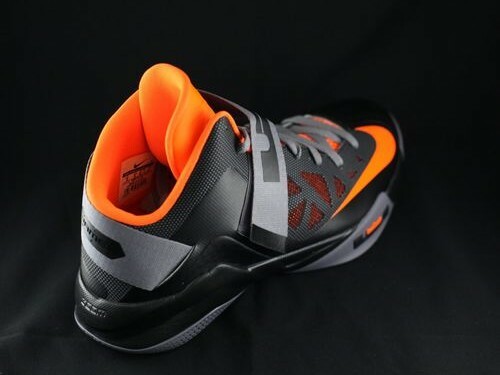 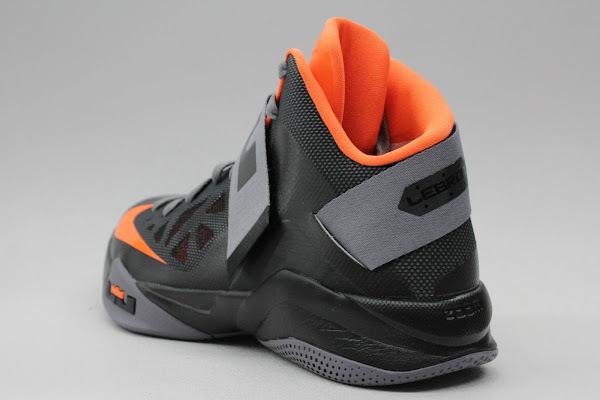 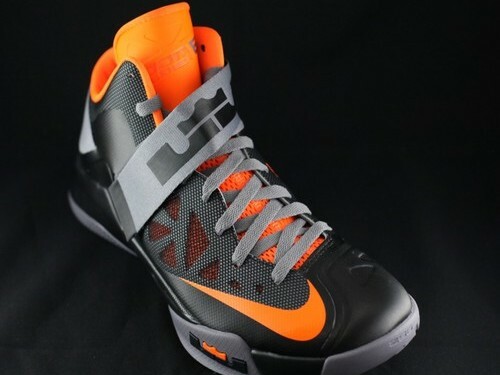 Matching the LeBron X’s Lava theme, Nike has just released a similar Black/Total Orange-Charcoal colorway for the Nike Zoom Soldier VI. 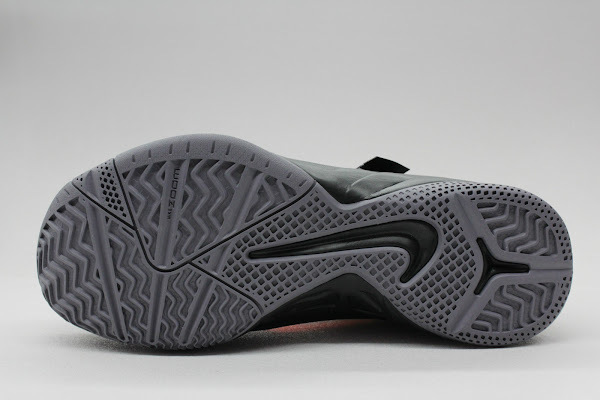 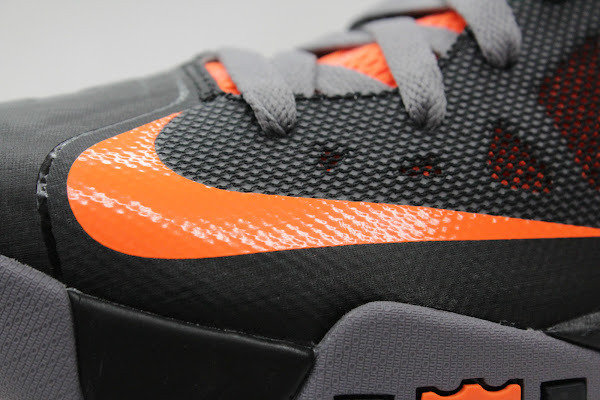 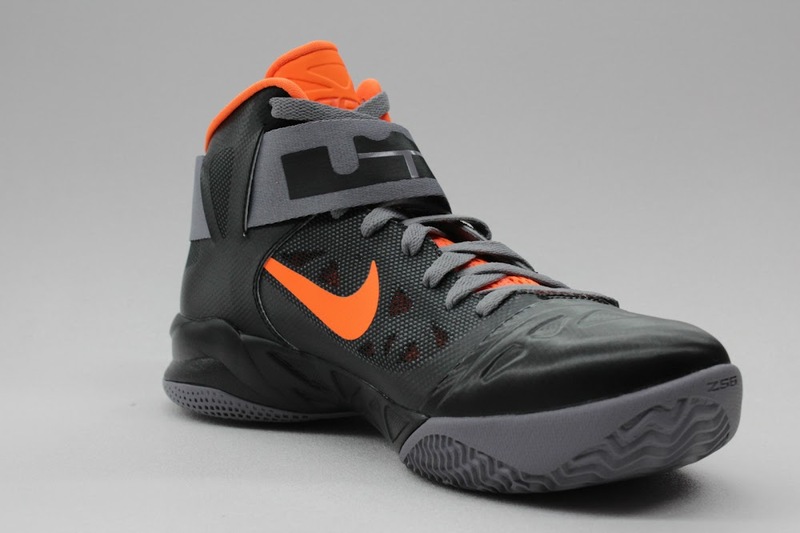 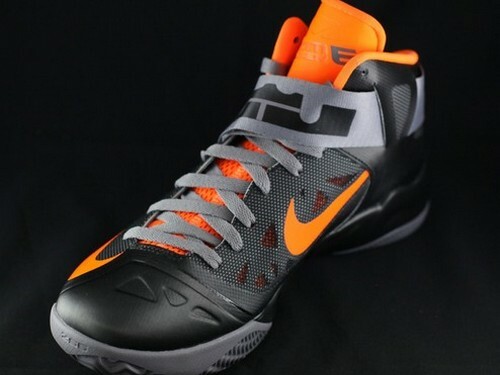 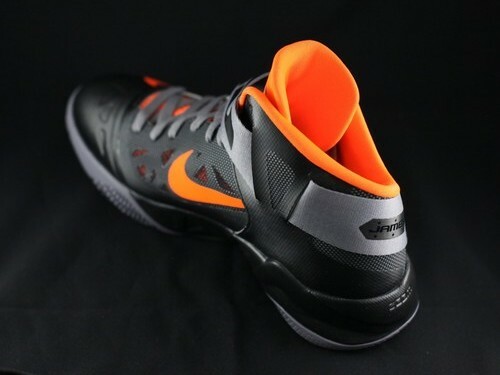 You can get these at Nike Basketball retailers including online locations like eastbay.com and nikestore.com. 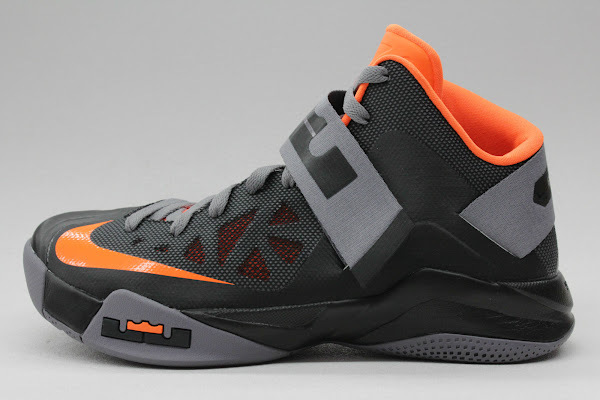 The MSRP is $110. Continue reading for a detailed look.